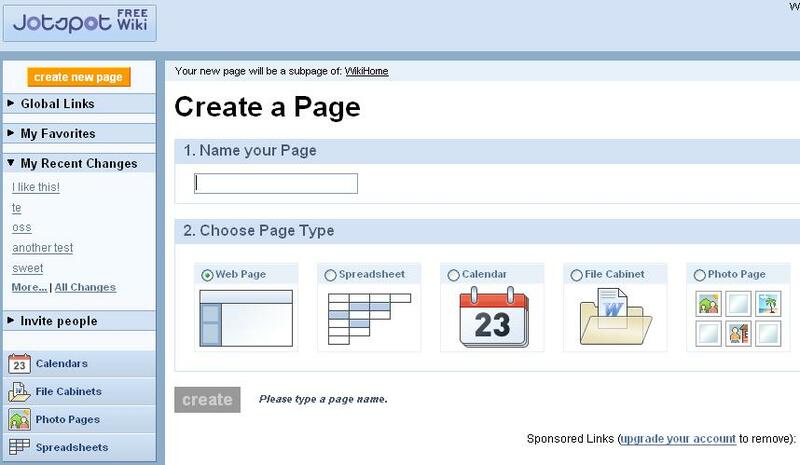 Google announced that they've acquired wiki company JotSpot, which offers a service similar to Google Docs and Spreadsheets. 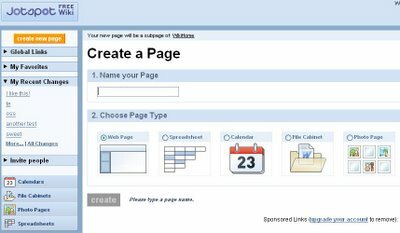 Spreadsheets, calendars, photo pages, and web pages can be easily created from one dashboard. I can see why Google would acquire JotSpot since they're way ahead of Google in integrating these similar, but still separate, productivity services.